SEDA College is coming to SA and introducing a new model of learning to senior secondary students completing their SACE. It’s an independent school and establishing here following the success of its model in WA, NT, Vic and NSW. Immersed in the sport and recreation industry, SEDA College provides a hands-on learning environment, empowering students to develop strong networks and learn from industry experts. 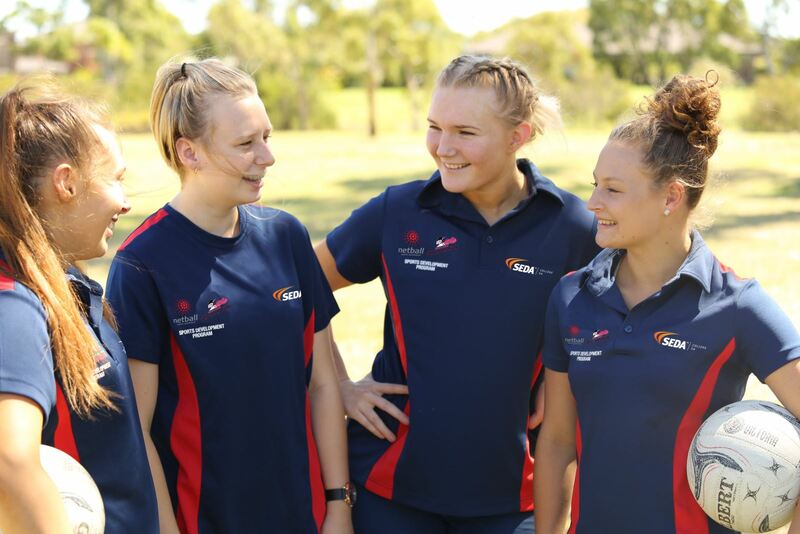 SEDA College has established strong industry partnerships in SA that will see students learning alongside the Adelaide Crows, Netball South Australia and the South Australia Cricket Association. 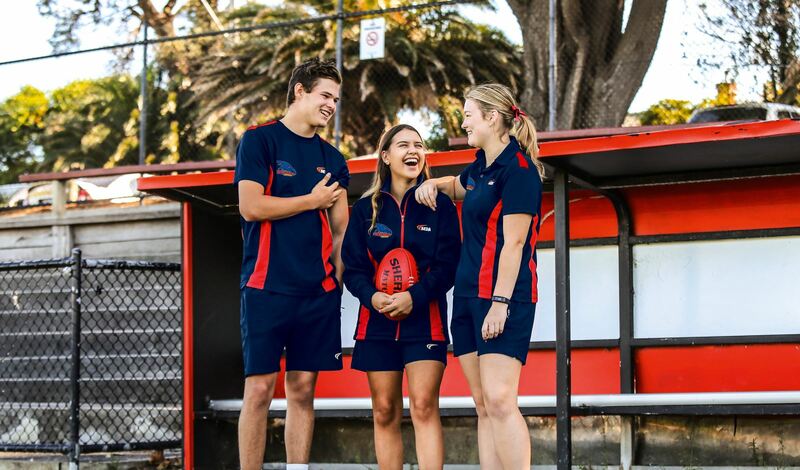 While the focus is on learning outside the classroom in real workplace and community settings, students will use Glandore as a base and for in-class sessions. We wish SEDA College all the best in SA!